It's summer, it's the law that you must wear tassels! Here are our favourite dangly delights, starting with this cute pendant from Lilac Rose. Once only seen on curtain pull cords and granny’s chintzy lampshades, the humble tassel is having a fashion moment. 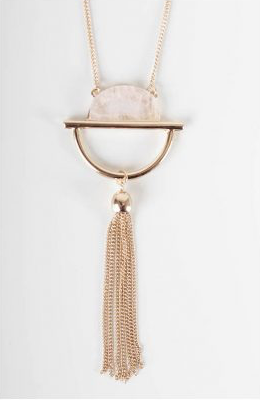 Case in point – this stylish tassel and stone necklace (£15) from brilliant Cambridge boutique Lilac Rose is hardly going to break the bank and it would look brilliant with a messy top knot and a maxi dress of a balmy summer’s evening. When it comes to tassels, time is of the essence – wear them right now, as something so deliciously frivolous just doesn’t work come the winter months. Want more? Voila, our no-hassle top tassels…. 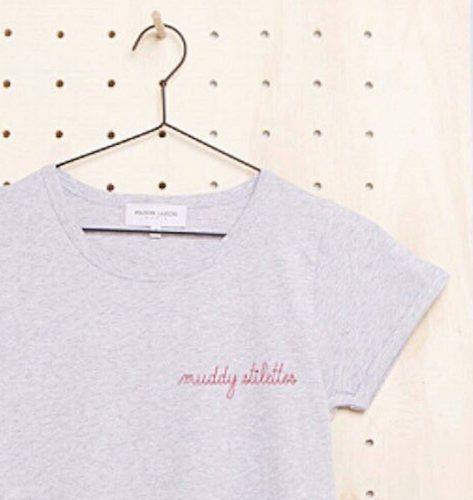 The White Company don’t just do candles and bed linen, doncha know – its womenswear is definitely worth a gander too. 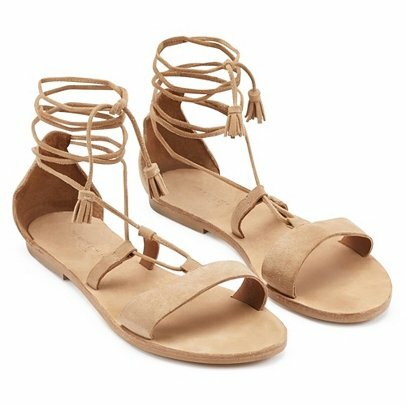 These buttery suede taupe sandalsare £75, but look super-luxe. 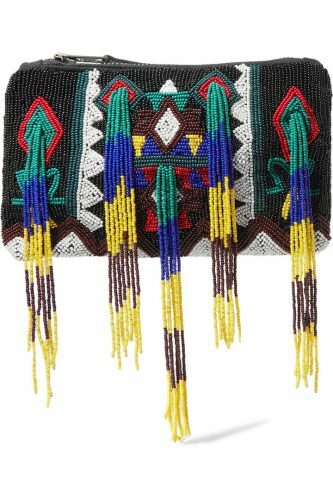 Head to TheOutnet.com, Net-a-Porter’s sales site, for Antik Batik’s pretty, colourful boho bags, decked out with embroidery, beading and tassels. We love this show-stopping wallet (£68). Hush, don’t tell everyone about Hush’s ace selection of summer dresses. Check out the fluted, tasselly sleeves on this chic little number that’ll take you from beach to bar (£75). 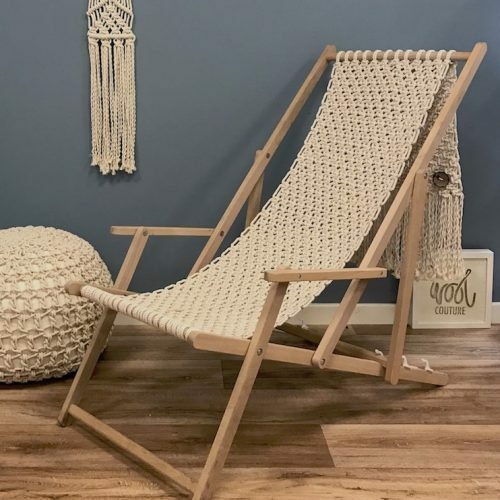 If you’re totally hooked on this tassel look then there are some muted colours and heavier styles coming out for the winter. 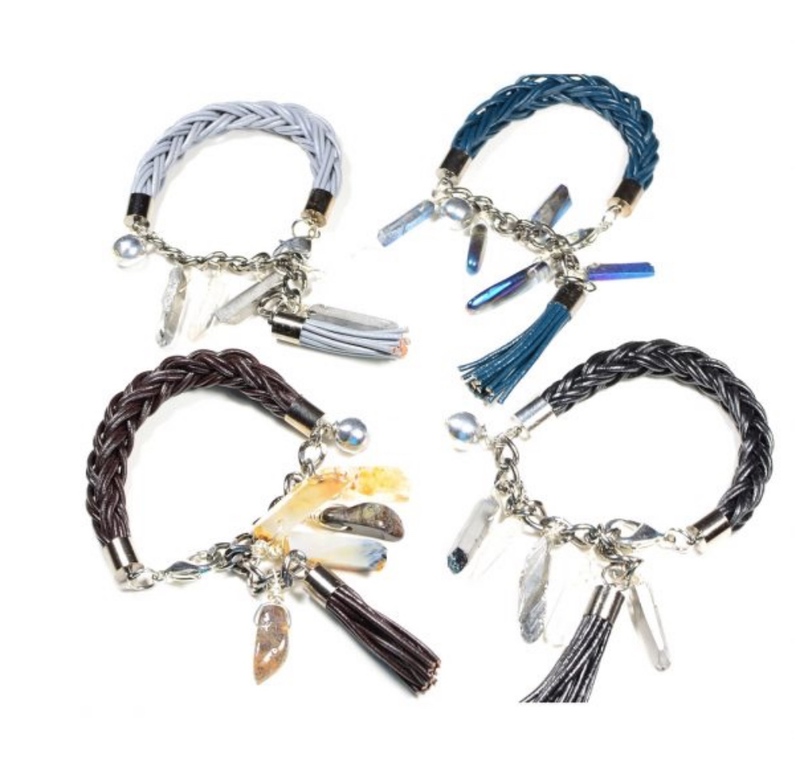 I’m not sure you’ll be seeing as much in the shops come Autumn but the Cambridgeshire jewellery designer Caterina Wills creates hand braided leather cord bracelets with aluminium chain and ball, titanium quartz, botswana agate (brown) and a genuine leather tassel. 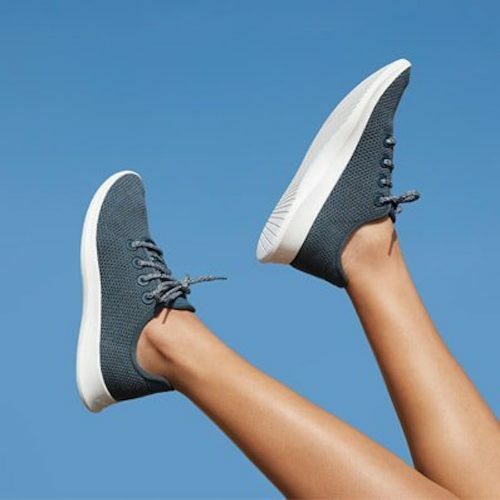 They come in four versatile colours: grey, blue, brown and black and they’d look great stacked together with a chunky knit – they cost £20 each.